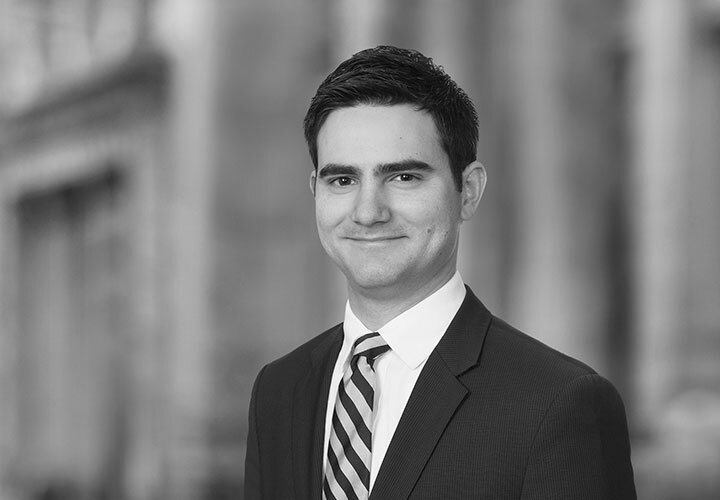 Jackson is a litigation associate in White & Case's New York office. 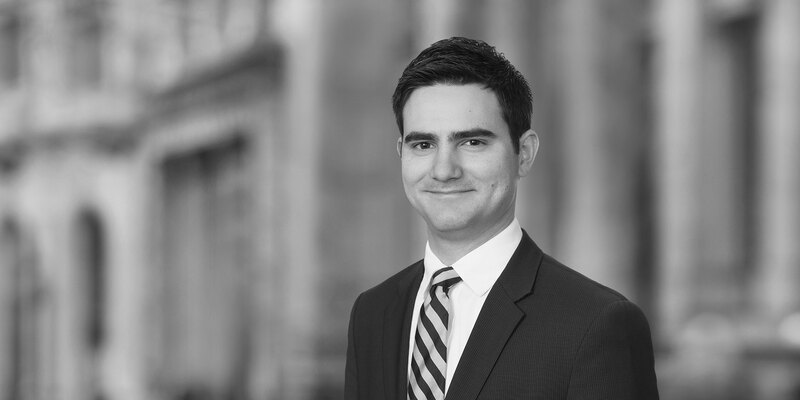 Prior to joining the firm, Jackson clerked for the Hon. Judith C. McCarthy, United States Magistrate Judge, for the Southern District of New York.